If you put a fish gene into a tomato, is it sill a tomato? Or might it morph into something new and unexpected – a fish-mato, perhaps? A common objection voiced by activists opposed to genetic modification is that the crop will go through some sort of fundamental change. That’s where they came up with the term “Frankenfood.” The fear is that breeders will mess around and create some novel trait or characteristic – a surprise, if you will. It’s an argument leveled, in particular, at transgenic breeding practices, where genetic material from unrelated species is combined. The fast-growing AquaBounty salmon, for example, includes material from the eel-like ocean pout. It should be noted, however, that breeding increasingly is shifting to cisgenic techniques, where no foreign DNA is involved. The GM transformation process may produce mutagenic effects that can disrupt or alter gene structure, disturb normal gene regulatory processes, or cause effects at other levels of biological structure and function. These effects can result in unintended changes in composition, including new toxins or allergens and/or disturbed nutritional value. The problem with this line of thought is that “unintended” and “unexpected” are not the same thing, though critics — and regulators — generally use the terms interchangeably, says Wayne Parrott, a professor of plant breeding and genomics at the University of Georgia. As a result, he says GM plant breeding has been subjected to a great deal of unnecessary testing. Although the genetic and biochemical bases for these traits are usually not well understood, conventional breeding has successfully stacked traits to create stable crop varieties that are considered safe and that, in most cases, were not subjected to safety assessments prior to commercialization. 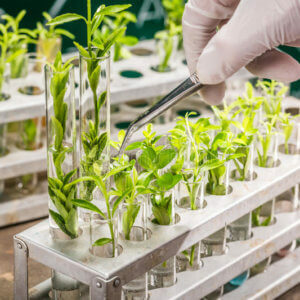 Genetically modified plants, are required to undergo testing for changes in phenotype that might result in allergenicity or other harmful effects. 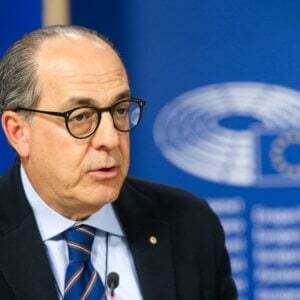 Traditional breeders, on the other hand, are free to go about their business of making new strains without having to report their crops to the government. 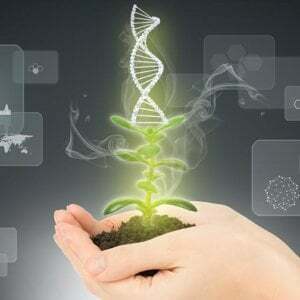 It has long been recognized that conventional technologies (which include wide or forced crosses, plant embryo rescue, and chemical or radiation induced mutagenesis) can also result in unanticipated phenomenon and that the risk of GM technologies falls within the range of risks entailed with conventional methods. 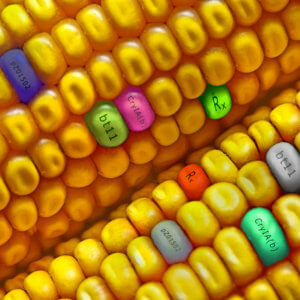 A review paper published in 2013 by Dow AgroSciences scientist Rod Herman and retired US Food and Drug Administration official William Price observed that FDA evaluations of 148 transgenic products were substantially equivalent to conventional varieties. Variation resulting from traditional breeding and environmental factors dwarf any changes observed in the composition due to introducing a trait through transgenesis. For example, white potatoes contain high levels of toxic glycoalkaloids, and up-regulation of these compounds due to traditional breeding can cause sickness. In the aforementioned case of up-regulation of glycoalkaloids, this actually occurred when endogenous insect resistance was selected for by breeders without knowledge of the mechanism for this resistance. 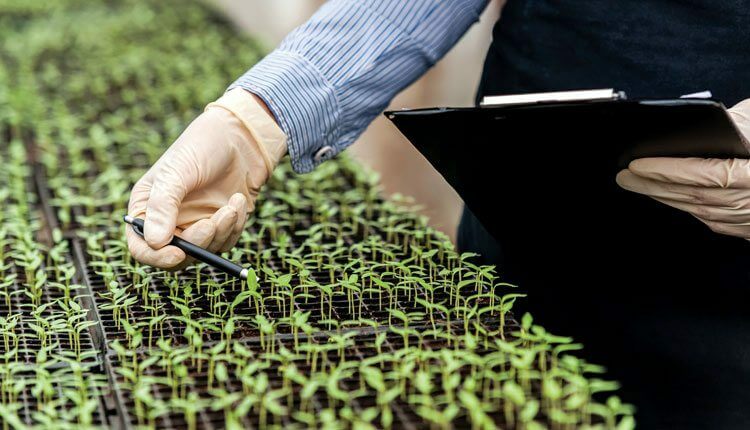 All foods, whether or not they are genetically engineered, carry potentially hazardous substances or pathogenic microbes and must be properly and prudently assessed to ensure a reasonable degree of safety. History provides examples of traditional breeding that resulted in potentially hazardous foods. Solanaceous (tobacco family) crops, such as potato and tomato, naturally produce various steroidal glycoalkaloids. These substances are toxic not only to humans, but also to insects and pathogenic fungi. 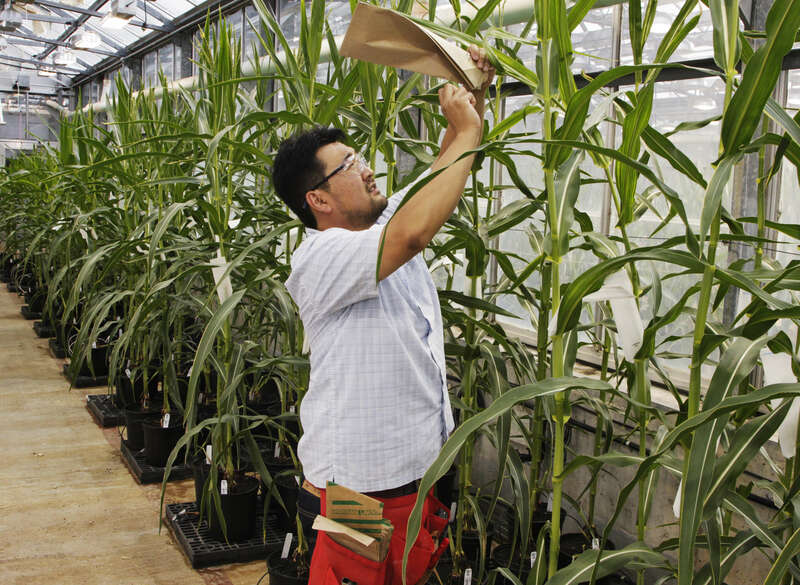 During the course of ordinary plant breeding assessments, breeding lines with increased levels of glycoalkaloids may be identified by the breeder as showing superior insect or disease resistance and retained for possible commercial release. 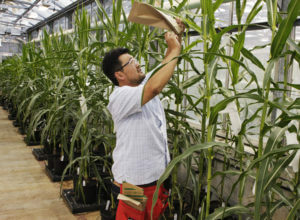 A plant specialist examines corn plants in the Monsanto research facility in Chesterfield, Missouri, in 2014. Originally it was an edible but unpalatable plant producing small, hard berries in China. Breeders in New Zealand developed what we know now as kiwi fruit (Actinidia deliciosa) into a food during the twentieth century, and commercialized in the United States during the 1960s. There does not, however, appear to be any official record of a premarket safety analysis of the fruit. As a consequence, some humans who were not previously exposed to kiwi fruit developed allergic reactions. A version of this article originally ran on the GLP on Jan 25, 2017.